I was listening to the radio over the weekend and something I heard really struck me. Someone mentioned that they wanted to edit down their weekly commitments for 2016. That was their New Year’s Resolution. I almost had to pull over because that thought absolutely hit home for me. But it’s not just about commitments, it’s about EVERYTHING I do. I think in 2016, my resolution will be to edit my life. I have to become more efficient in things that I have to do so I can have time for thing that I want to do. I feel like this is going to be my new life rule. Get through the NEEDS so I can make room for the wants. What Does This Actually Look Like For Me? I’ve thought about it and there are things that I do that take up a lot of my time. 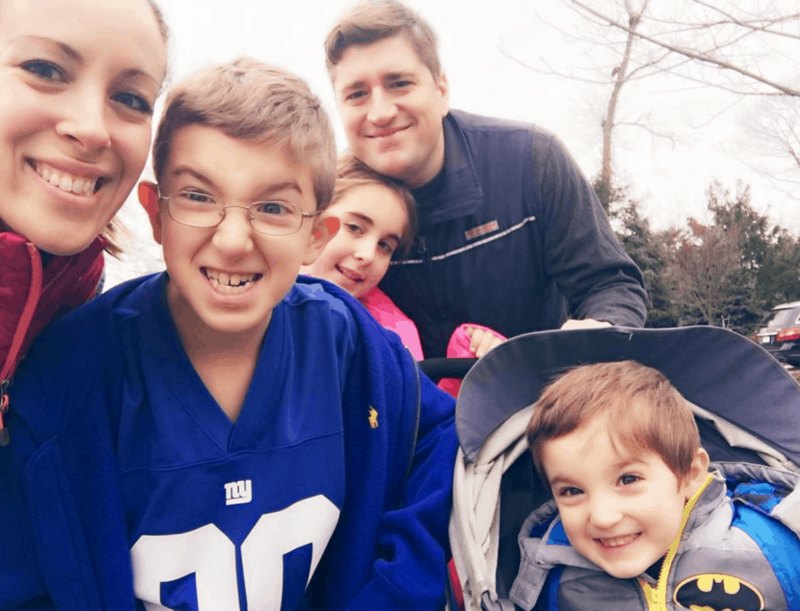 Social Media – Lord help me! But that’s just the surface! Let’s dive in a bit deeper to see how I plan on editing my life in 2016. Online Shopping: I recently started to use Amazon’s Subscribe and Save to get most of my non-perishables delivered to my house. I’m talking about my toilet paper, paper towels, diapers, wipes etc. They come once a month and I don’t have to think about it. Could I get a cheaper deal if I went to Costco with coupons? Maybe. Would it be better if I watched the circulars on Sunday and waited for a great sale? I’m sure. But do I have time for all of this? No. I don’t. Not anymore. My time and sanity is worth more these days. I’m working so much lately and so HARD, that I just don’t have the resources to give into this anymore. And besides, if I put 5 items in my Subscribe and Save cart, I get 15% off the lowest price for the entire cart — so that’s something. And then there’s my actual food. I could go food shopping a few times a week and have fresh food in my fridge for my kids. Buy instead, I phone in an order to a local organic store that delivers for free if you have $50 or more in your cart. This year, I plan on leaning hard on that service. I want to cook more and order in less, and I want the food to be high quality and fresh, but I don’t have the time to run out every day to get it. I just don’t. Phoning in my order (literally) will save me a ton of time. It might not save me money, but that’s ok. We’ve been trying to go 100% organic as it is. This will push us over the edge. Book Reading: I would feel so guilty about not having the time to actually sit down and read a book. You know what? If I have an hour free, I’d much rather use it on a few TV shows I’m binging on thanks to Netflix. Instead, I started to use Audible (Here’s a free 30 day trial if you are interested) to get through the reads that I have on my list. 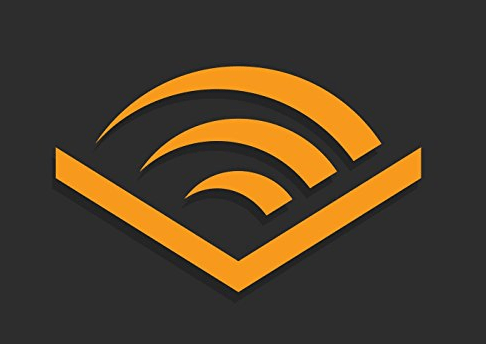 Audible is another super amazing tool that’s been rocking my world and you should absolutely check it out. Listen to your favorite books while you are working or driving in your car. Multi-tasking at it’s finest. And you know what? That struck me. Why do we have to feel like we have to stay connected with everyone in our lives. Because we see their lives on Facebook. It’s a forced friendship. I have let that go. If I’m not good friends with X and Y – that’s ok. She’s still a very nice person but I am not going to drive myself crazy trying to get in her circle or to fit her into mine. We aren’t meant to be. AND THAT IS OK. It’s just too exhausting. Participating in online fires: I don’t participate in fires (political , religious etc) that ignite on Facebook. I never have. I have to stay neutral because of my job. But this year – in 2016 – I’ve decided that I am going to hide all the people who are overly expressive one way or the other. I don’t need that negativity in my life. There is a way to debate. There is a way to discuss. And then there are those people who just want to fight and scream and step on everyone else who is in their way. Those people have no room in my life anymore. I almost can’t wait until the next fire starts! I’m going to unfollow like 1000 people. I know it!!! I’m actually GIDDY about it! Crap. 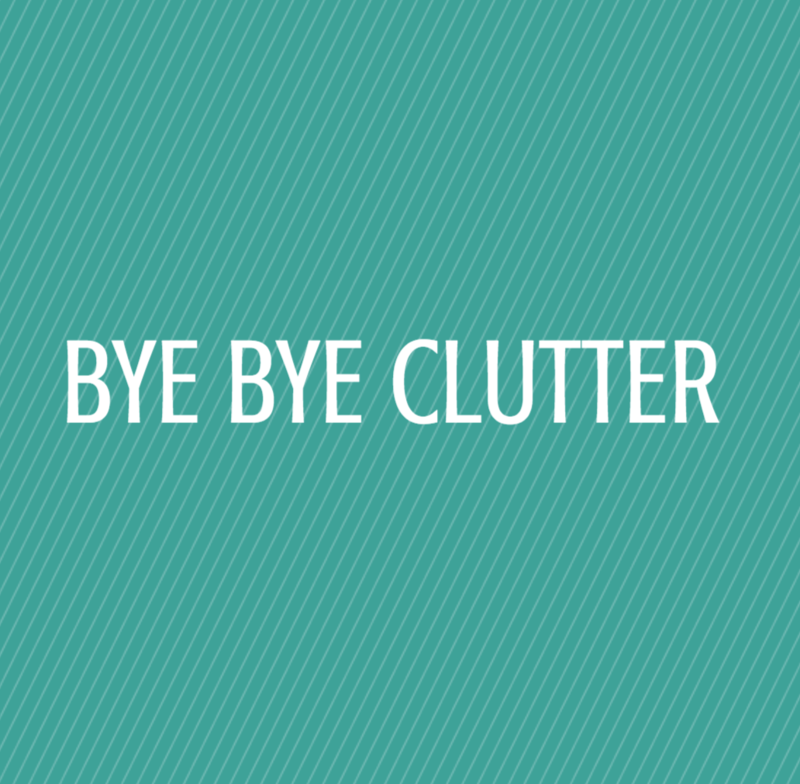 I already started getting rid of a lot of things in my house, but in 2016 it’s going to feel like a tornado crashed through my doors. I am done feeling this anxiety and stress. Stuff gives me stress. My job delivers me stress every single day. There’s no way around it. I can’t get away from the deliveries. I don’t ask for 90% of the goods that come through my door. So, I have to stay on top of it all. We are in a really good place with the kids’ toys… but now I have to open up my closet and start with my clothes. I don’t want to go there but it’s time. It’s absolutely time. This change is going to be major. Taking Back Control Of My Inbox: Did you know that people just subscribe me to their newsletters in hope that I will write about their products? How … illegal. 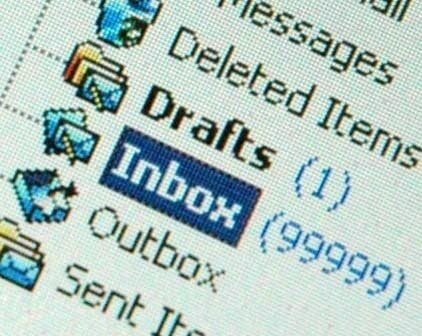 Last year, I would just wake up to over 100 emails every morning and go through and delete them all. Frustrated before 7AM every single day. Well, I decided that it’s not happening anymore. Unroll me really wasn’t cutting it. The service sort of works, but it’s not good enough for my needs. For the last week, I’ve been individually unsubscribing from emails one by one. ONE BY ONE. It’s absolutely torture but it HAS TO HAPPEN because I can’t live like this anymore. This is one area of my life that absolutely has to be edited. Self Doubt and Fitness: I’ve been taking a bootcamp class for a little over a month and it’s kicking my you know what. I mean, I haven’t been able to move for two days since my last one. My thighs have simply given way. I’m DONE. But you know what? I still did it and I feel really good about that. I was never someone who worked out. I was always weak and tired and unable to breathe. But something changed this year. I decided that I wasn’t going to let that stop me anymore. I’m trying. I’m still the worst person in the class and I can hardly get through it and at one point I absolutely have to quit so I can compose myself… but I’m there. And I come back the following week and do it again. I’m present. It’s happening. And I’m not going to doubt myself anymore. I feel like I’m finally where I want to be with my mindset and I’m so thankful for that. No more self doubt. One week at a time but I will get there. Be Present And Stay Positive: There are moments where I am sitting with my children doing nothing particularly special and my heart suddenly fills with joy. That’s what it feels like to be present. It’s happening more and more lately. I just see. I see my life for what it is. They are safe. They are loved. They are happy. And it’s because of me and my husband. While things aren’t always perfect between me and Bill, I have to recognize that what we have is a good thing. In order to give the best to my family, I have to move forward and let things go that might be hurting me. This is life. This is reality. We are not perfect and that is ok. I could spend 2016 being right and angry. Or I can spend 2016 letting things go and being happy. The choice is really up to me. Last but not least, in 2016 I will be unplugged for my family. I will not be in the room with them but on my phone checking emails at 8PM. It’s just not fair for them. They’ve lived with that version of me for too long. I took a week off (as you can see thanks to hardly any posting on the blog) during their break and it was just wonderful. To be able to sit on the couch and do nothing. It’s a feeling that I am not familiar with. There are two settings for me. On or sick. I didn’t know a middle. I’m finding my middle in 2016. My kids deserve it. My husband deserves it. I deserve it. 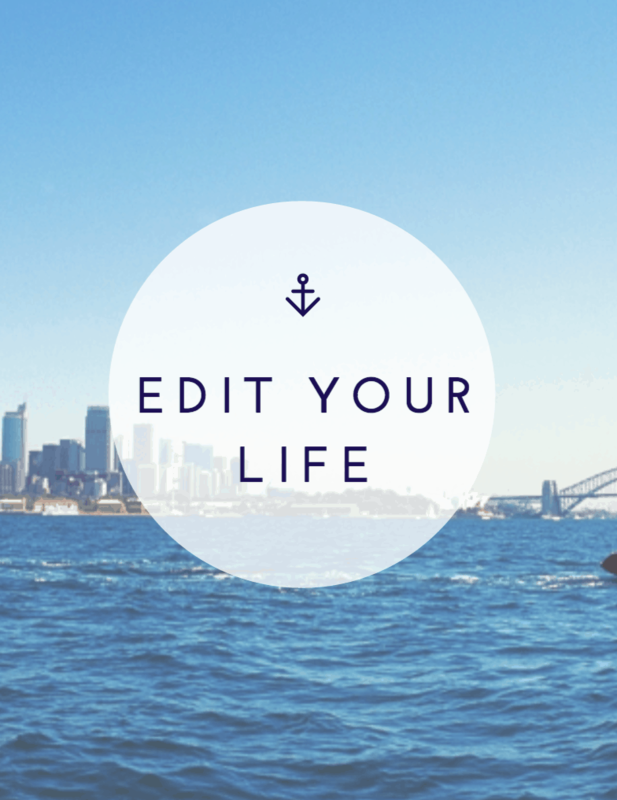 How will you edit your life in 2016?